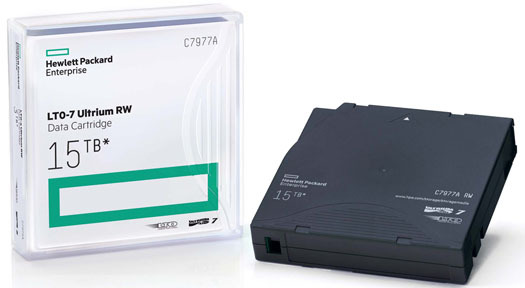 Purchase (50) HPE LTO-7 Ultrium tapes and receive five (5) pieces of HPE LTO-7 Ultrium tape media free. Offer valid for the first twenty-five (25) claims during the promotion. Offer limited to twenty (20) total free tapes per end-user. Valid for U.S. and Canada customers only. A confirmation email with a claim number will be sent once the claim is submitted, with instructions on the next steps of the claim process. Please print these out and save for your records. Reference the claim number for all questions relating to this promotion. Once your claim and Sales invoice have been validated, you will be notified within five working days regarding the shipment of your free five (5) piece of HPE LTO-7 Ultrium tape media. Offer limited to 20 total free tapes per-end-user. CLAIM NOW - CLICK HERE!